In response to questions about the value and effectiveness of early learning programs like Early Head Start and Head Start, a long term study was conducted that began back in the 1970s to show how children benefited and had greater success due to their participation. Greater success in school, test scores and even decreased involvement in crime for low-income children and families. The findings from the long term study confirm that Head Start administrators are on the right track and are having a positive influence on the lives of the children that participate in these programs. In the year 2000, a follow-up study was conducted that tracked statistics from two groups of individuals who were born into poverty. One group was the original sample of children who were in the study from the 70s. A total of 77 percent of those individuals were located and their statistical information was used in this study. A second group that included 22 year-olds who were born into similar situations of poverty in the states of Florida and Colorado, 622 in all, who did not participate in Early Head Start or Head Start programs as children. Their statistical information was gathered as well and compared to the data of the original group of Head Start participants from the 70s. The comparative study found evidence that supported positive effects on both success in school and involvement in crime. For the females in the study, approximately 25 percent less of the Head Start participants failed to get a high school diploma or GED certificate and a third less were arrested for a crime. Another portion of the study took a look at the type of curriculum that was used by Head Start administrators that included a daily routine that encouraged participants to initiate learning activities on their own. The students who participated in that type of Early Head Start and Head Start curriculum had a significantly higher GPA throughout their educational career and had less than half of the criminal convictions by age 22 as the individuals who did not participate in a Head Start program. Overall, both studies provided a look into a positive pattern that comes as a result of participation in Early Head Start and Head Start programs. This should give Head Start administrators additional encouragement to fight against budget cuts and other substantial financial losses that frequently face these programs in order to keep the doors open for low-income children and their families. It can be difficult to find more ways to get school supply savings or to reduce office supply costs that can take up a large part of the annual budget, but thanks to SupplySource Plus, a free service available to Head Start administrators to help them maximize their budget potential. What is SupplySource Plus and How Does It Work? SupplySource Plus is a free service to non-profit human service organizations, such as Early Head Start and Head Start, designed to help them to increase school supply savings and reduce office supply costs without compromising the essential elements necessary to run a successful early learning program for the low-income children and families who count on these free services within their communities. SupplySource Plus is a on-stop shopping opportunities that provides Head Start administrators with a premiere concierge procurement solution that gives them the power to purchase the supplies they need at rates that small educational programs normally would not have access to on their own. We work with a network of pre-vetted suppliers who provide you with a complete analysis of your current office, school, janitorial and food supply purchasing to make sure that you are maximizing your ability to reduce office supply costs through smart ordering and purchasing. 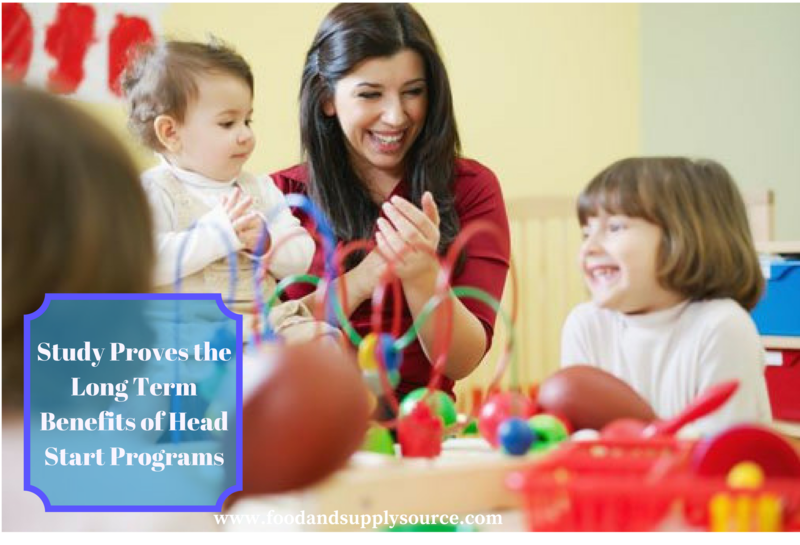 Head Start administrators who work with SupplySource Plus will frequently cut their annual food and supply budgets by as much as 10-35 percent, allowing them to have more money available in their budget to keep these important programs up and running. The more spots available to low-income children and their families, the more people that can be helped through the Early Head Start and Head Start programs. Contact SupplySource Plus to find out more about how we can help you to reduce office supply costs through this free program or use our online contact form to request more information.